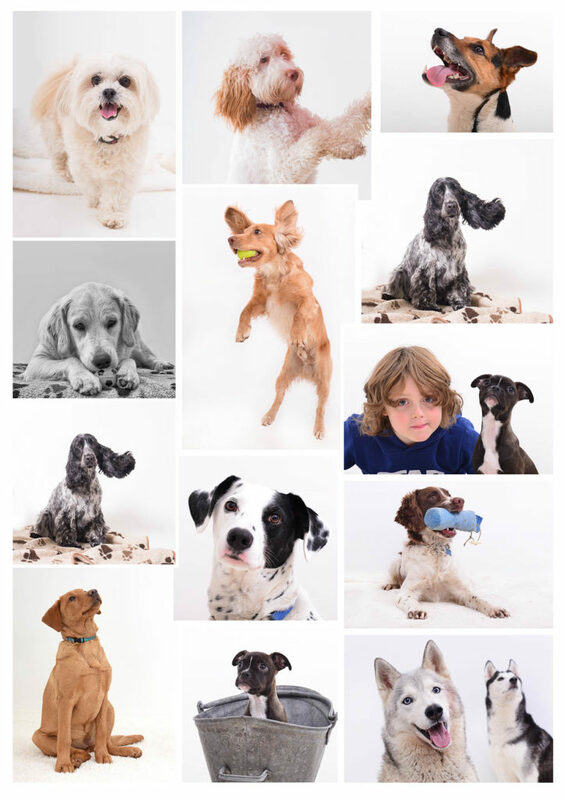 We are passionate about taking photos of your pets that capture their personality. 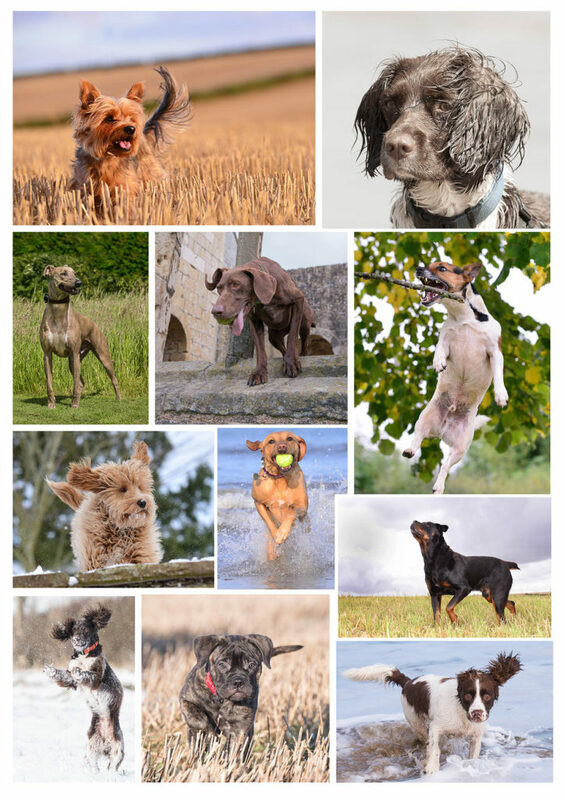 We all recognise that special look or action that makes your pet unique and we aim to capture that exact moment. 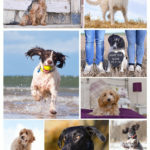 Maybe your pet has a favourite walk or maybe you want a photo of them in their own environment so we will work around you whether that is in our studio, at your home or at a location of your choice. As dog owners, we understand that the welfare of your pet is the most important thing so we do ask that you are available during the shoot to make sure that your pet is not stressed and you get the results that you are looking for. We specialise in taking photos of dogs but we also take photos of other pets however large or small, however old or young and however exotic! 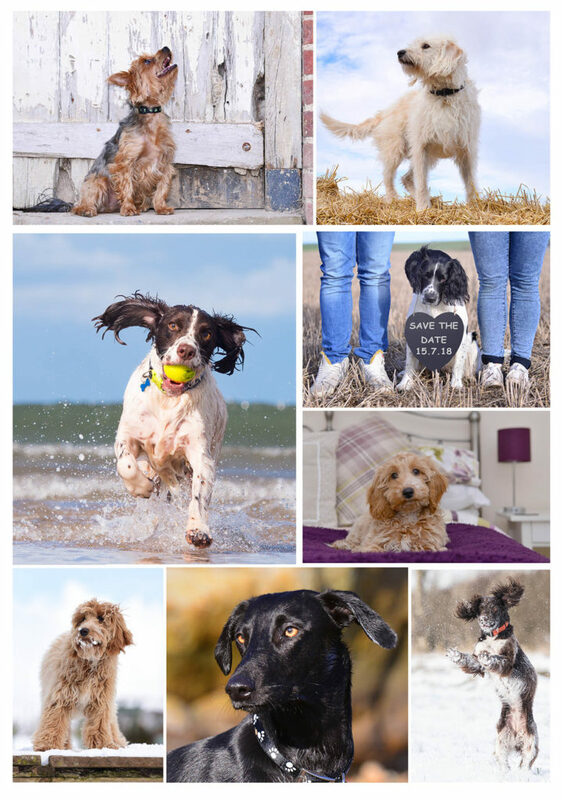 A standard shoot will be up to 2 hours which can include up to 3 pets and to help us achieve the photos that you want, within reason we are happy to extend that time because let’s face it, pets can be unpredictable at times ! The prices for our shoots are below and we can provide you with prints, framed photos or digital images. We can also quote for canvasses, acrylics, albums or other items. Take a look at the Pets Gallery for some of our photos of pets. If you would like to book a photo-shoot or purchase a gift voucher for a friend or relative then please just fill in the form on the 'Contact Us' tab. 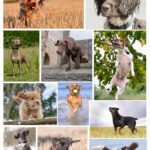 £60 to include up to 2 hour shoot for up to 3 pets and a £60 voucher to spend on any of our photo items. For locations further than 10 miles from our studio, we may charge mileage. 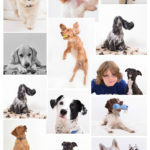 £50 to include up to 2 hour shoot for up to 3 pets and a £50 voucher to spend on any of our photo items. If you are interested in a booking a photo shoot then please use the form on the 'Contact Us' tab.